AAA forecasts 41.5 million people nationwide will travel this Memorial Day weekend, a nearly 5 percent increase over last year and the most in more than a dozen years. AAA's annual travel forecast shows millions of people are expected to take a trip this Memorial Day weekend. 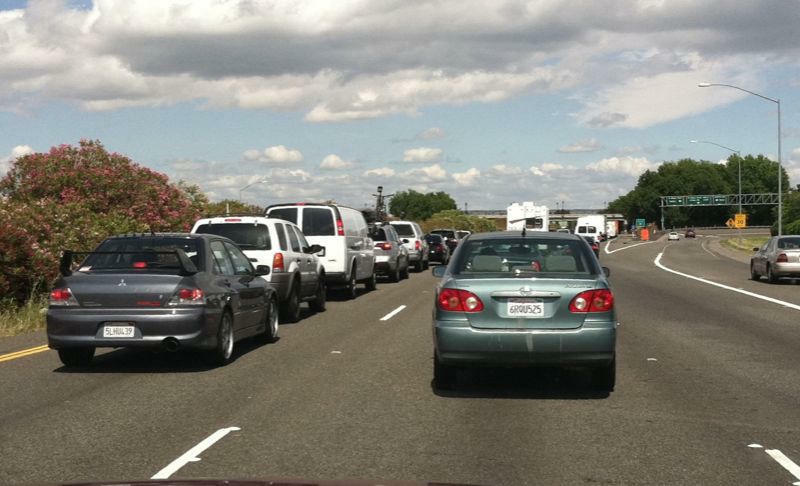 AAA projections suggest this weekend will see the highest number of travelers since 2005. Shawn Steward with AAA Kansas says one reason for the increase is the economy overall is in good shape. "People are feeling pretty confident about their personal situation, so when that’s the case, more people have that discretionary budget to hit the roads and get out and enjoy the start of summer," he says. Gas costs about $2.71 a gallon in Kansas this week. That's up about 50 to 55 cents from a year ago, but Steward says Kansas prices are still the ninth-lowest in the nation. The last time Kansas drivers paid this price was in 2014. Steward says the majority of this year's Memorial Day journeys -- about 9 in 10 nationally -- will be road trips, "so we’re reminding people to make sure their vehicles are ready. "Some simple yet important car maintenance, especially with batteries, important engine systems and tires, can prevent you from being stranded during your road trip." 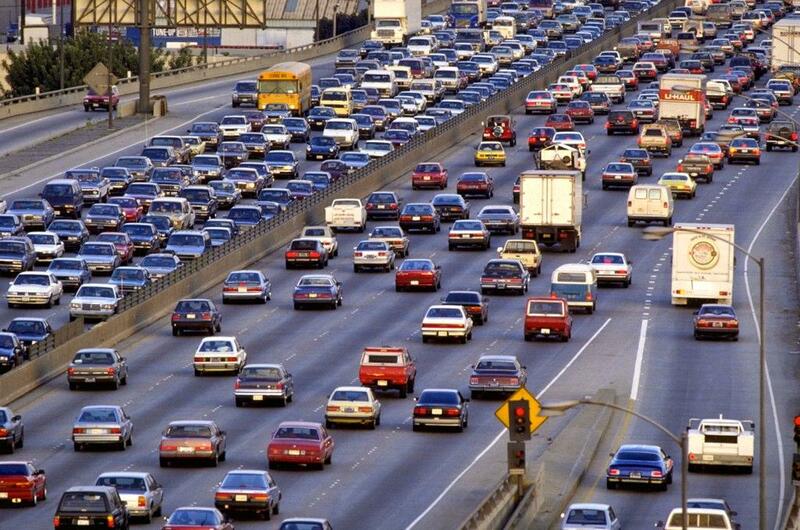 41.5 million – The number of Americans nationwide who will journey away from home this Memorial Day travel weekend, a nearly 5 percent increase over last year and the most in more than a dozen years. 3.5 million – Number of people in the West North Central Region (which includes Kansas, along with Iowa, Minnesota, Missouri, North Dakota, Nebraska and South Dakota) who will take Memorial Day weekend trips, a 4.4 percent increase over 2017 and the largest number of travelers since 2005. 88 – Percent of all travelers nationally – 36.6 million – who are planning a driving road trip this Memorial Day weekend, an increase of 4.7 percent over last year. 2014 – Last year that drivers faced Memorial Day gas prices as high as this year. $2.93 – National gas price average as of Monday. That's 17 cents more than one month ago and 57 cents more than a year ago. AAA of Kansas is warning drivers about the effects that extreme heat can have on their vehicles. AAA says it received more than 1,000 calls last week about overheated engines, tire blowouts and dead batteries—all because of the recent high temperatures that hit Kansas. The heat soared in Wichita, surpassing the 100 degree mark more than once. The auto group recommends drivers test their batteries and replace them, if needed, before they die. Most car batteries last about 3 to 5 years, but extreme weather can shorten the life span. Starting Saturday, the fine for not wearing a seat belt in Kansas will triple. 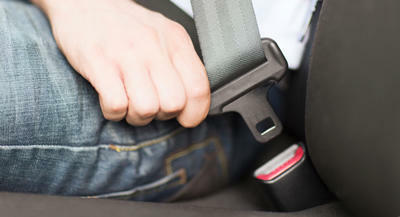 Kansas’ current seat belt fine -- $10 -- is one of the lowest in the country. State legislators passed a law this session raising the fine to $30.